If you’ve ever tried to download large files from Google Drive via the web download method, you may have noticed that the downloads go really, really slowly. Now, I don’t have fiber or anything, but I started to wonder what’s going on because 300kB/s is pretty pokey these days! 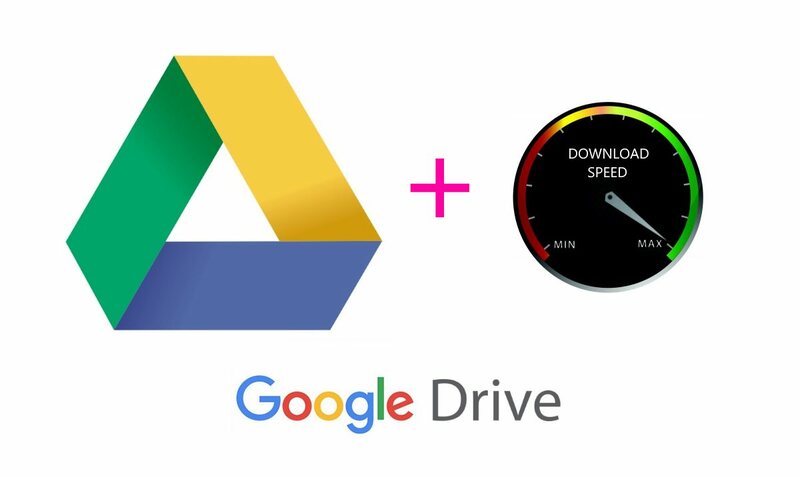 Thankfully, there is a really simple way to download from Google Drive at much faster speeds. Get ready for this: Download Google Drive, and install it on your puter. Next, log in to Google Drive on your puter with the same Google account you use online. 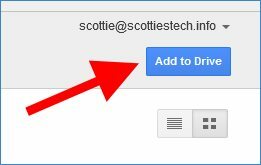 Now, when you want to download files from a Google Drive page on the web, you can just click the Add to Drive button. This will automatically sync the files or folder you’re viewing to your puter. When you use the Google Drive application on your puter to do the downloading for you, it appears to use multiple download streams. It will also download more than 1 file at a time. You get downloads from Google Drive that use the full speed of your net connection. If you’re worried about security, the Google Drive application simply installs a “Google Drive” folder on your puter. By default, only files copied into this special folder will be synced to the Almighty Cloud. So, it’s not like Drive will automatically copy your entire hard drive onto Google’s servers. Besides, you only get 15GB of storage space for free. You can also right-click the Google Drive icon in your system tray and disable “Run at Startup”, so Drive will only do its thing when you want it to. Isn’t this going to use too much RAM? That’s the main reason why I don’t use online drive apps that update itself automatically. When it’s running, sure, it will use more RAM. But the first thing I do is config Google Drive or Dropbox or whatever to NOT run at startup, and to NOT sync any of my files. Then, it only runs when I want it to, and it only does what I tell it to do! no add to drive button appears! So far, so good! Thanks so much for posting this. How can I see mt DL speed in the Drive app? I don’t think it actually shows you, so I use Windows’ task manager, or monitor via my home router. Can u make video .,… I am not understanding u….